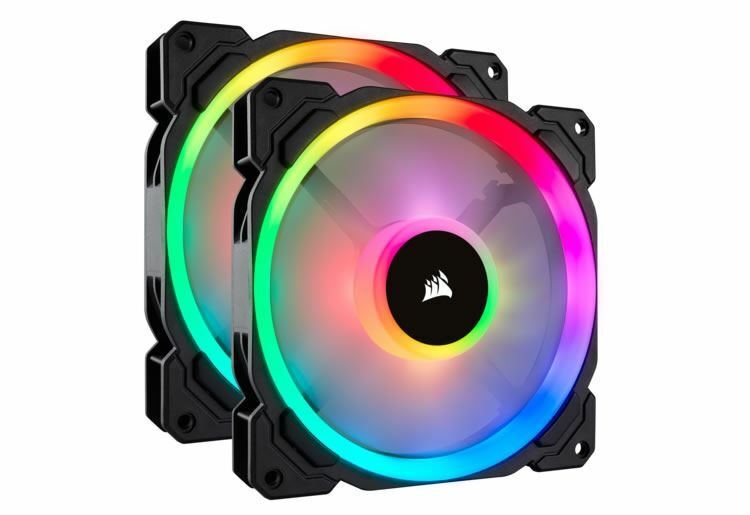 16 Independent RGB LEDs in every fan, split between two separate light loops, allow for nearly endless customization. 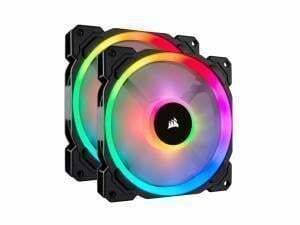 This product is intended as an expansion of the LL140 RGB LED 3 fan kit with Lighting Node PRO. 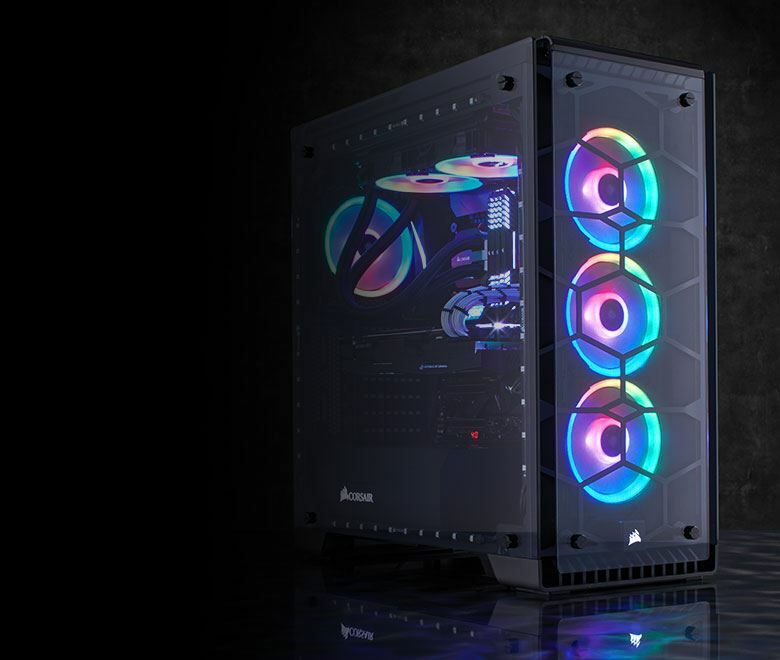 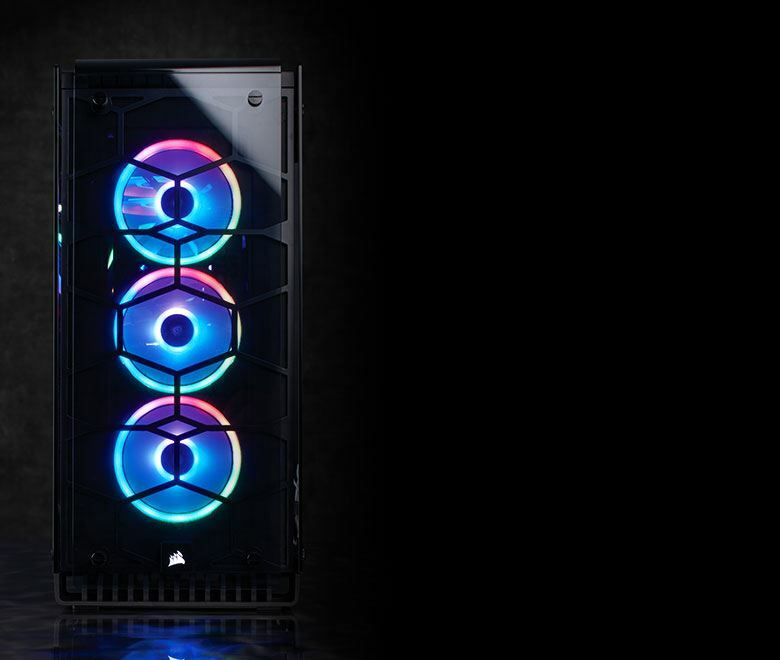 The RGB functionality of this product requires an RGB Lighting hub and Lighting Node PRO. 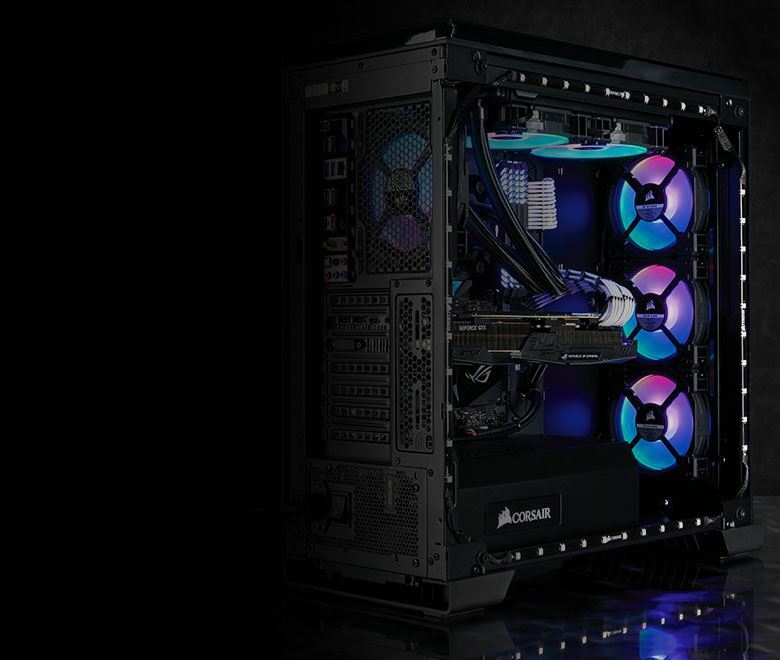 Dynamically control fan speed from 600 RPM to 1,300 RPM to minimize noise or maximize airflow. 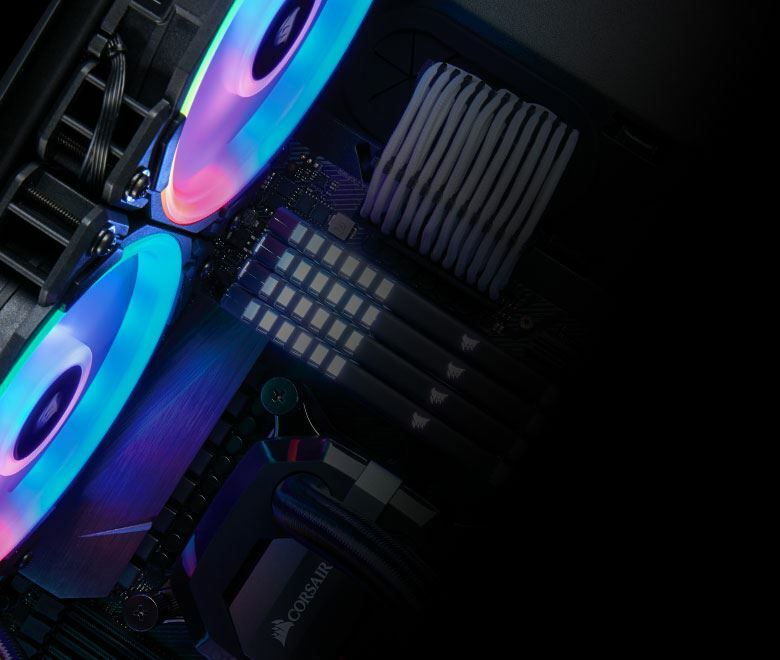 140mm Fan blade engineered for low-noise operation without sacrificing performance.